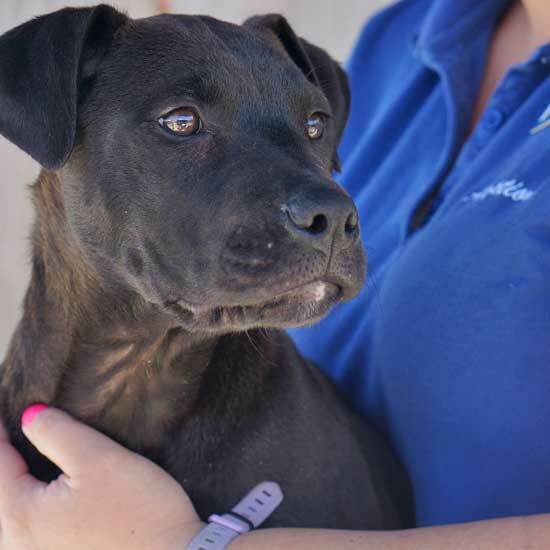 We’re not just another animal shelter; We’re an animal center, that encompasses multiple programs including pet adoption! 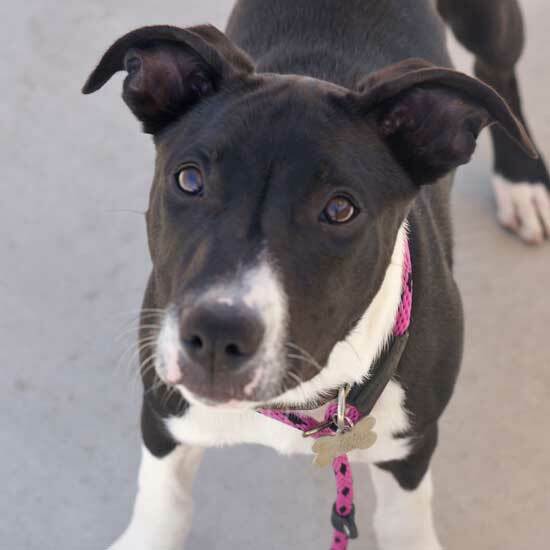 Helen Woodward Animal Center has an ever-shifting list of beautiful dogs and puppies available through our San Diego pet adoption program. Please check our website daily for updates! 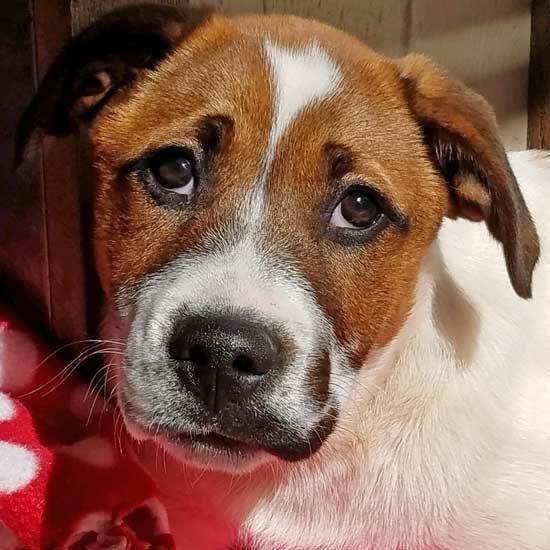 Every pet in our adoption program has received a medical examination, spay or neuter surgery, vaccinations, tons of TLC (tender loving care) and a microchip. Helen Woodward Adoption Counselors are here to help you choose a pet that will be your perfect match for life. If you’re considering dog adoption, please visit us today! Hello! Won't you come meet me and give me a chance to win your heart? 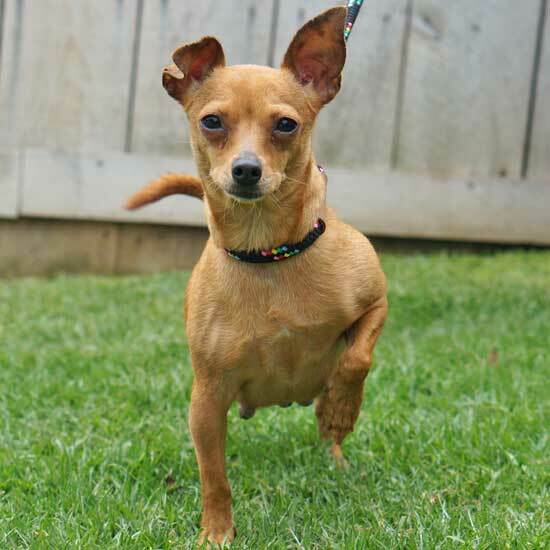 I'm a sweet dog who would love to be in a family with older children that will take things slow with me. I'd really like to need everyone in the home first too, including your dog, just to make sure that we'll be best friends for life! If I sound like the one for you, please come and meet me soon!! 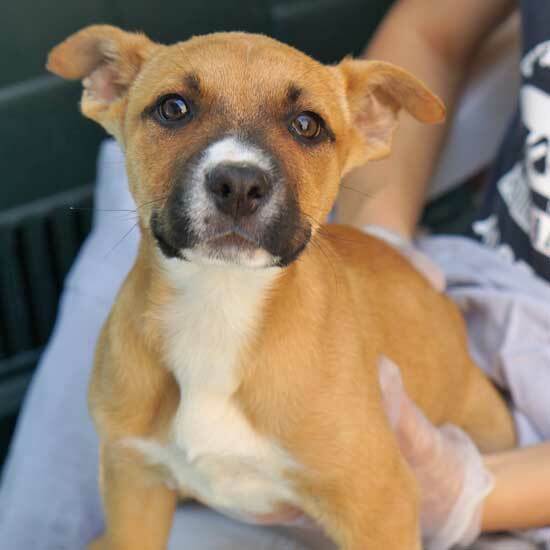 Download the animal adoption application and complete it before you arrive! Hello! 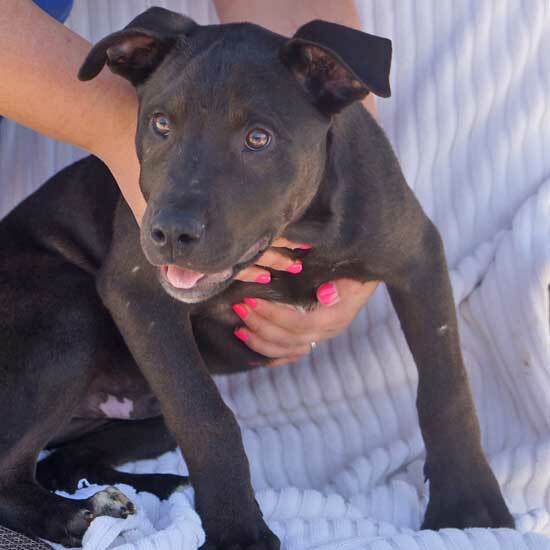 I am an affectionate and confident young puppy who loves to play! I love my toys, but what I would love most is to find my forever home! 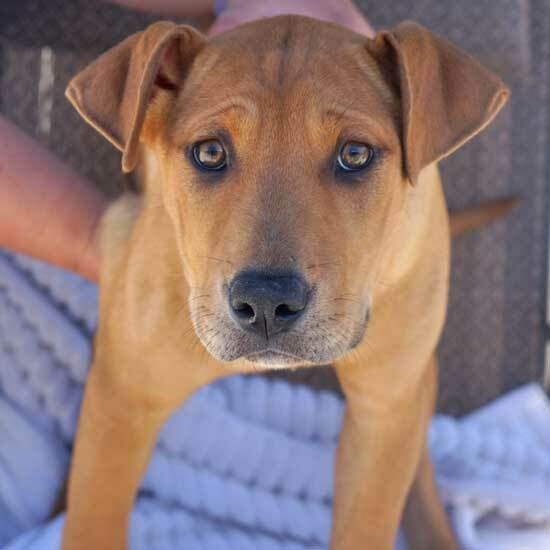 I would be a perfect new addition to a family who will take me on long walks and play fetch with me. If you think you could be my forever home, come in soon to visit me! I have a very inventive and occasionally mischievous personality. That means I can turn any ordinary day into an adventure! I have a curious nature which keeps me excited about the world around me all day long! I approach life with lots of enthusiasm. Take me home today and introduce me to all the wonders in your life! Hello! I am a sweet young puppy who loves to play! I may be small now but I will grow up to be big and strong. I would be a perfect new addition to a family who will take me on long walks and throw the ball with me. If you think you could be my forever home, come in soon to visit me! Are you looking for a new best friend? Then I may be the one for you! I am both adorable and smart! I would love an owner who will take me long walks and teach me some new tricks. 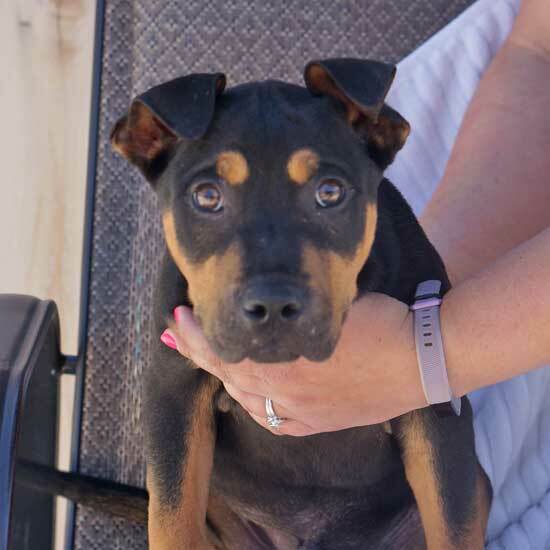 I am looking for a forever home where I can become a member of a loving family. I may look tough, but I'm as gentle as they come. Whether we snuggle on the couch or enjoy a day at the park, I'm happy as long as I'm with you. Entertaining and fun-loving, my playful antics can brighten even the gloomiest of days. I'm known to make a lasting impression on everyone I meet. 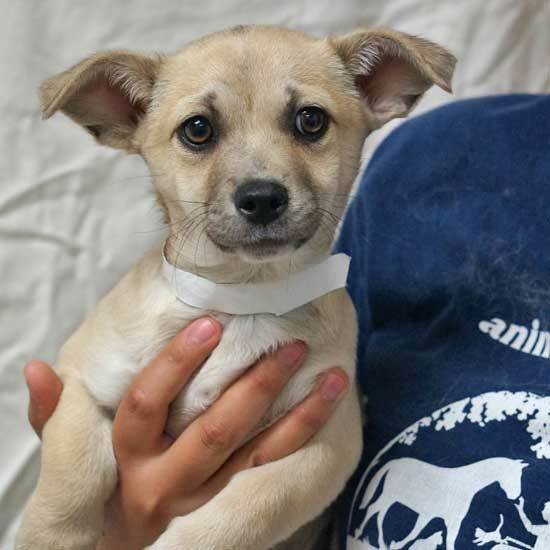 I'm a friendly little pup that gets along with everyone I meet, so I would love to meet your whole family too! I especially love having toys to play with too, so I just need an experienced puppy owner to help me learn my manners and be the best dog ever. I can't wait to show you how much fun I can be, so if I sound like the one for you, please talk to the Adoptions team soon! Hello! 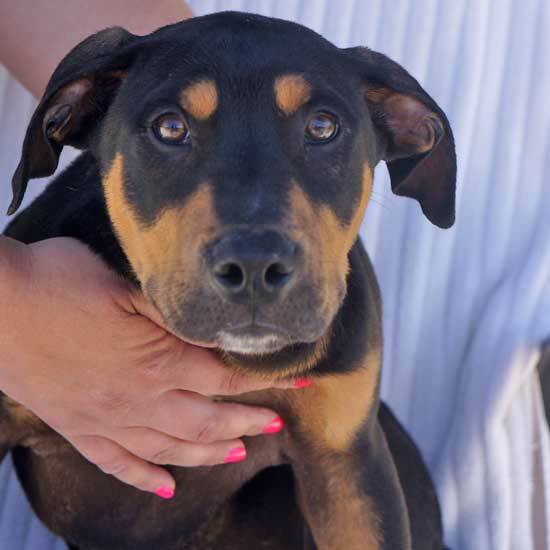 I am playful puppy looking for a place to call home! I am sweet and friendly and love to cuddle. If you are looking for a new member of your family then I may be the one for you! Come visit me soon and give me my forever home! I'm an energetic puppy that just can't wait for our first game of catch! I love to run, jump, and play! If you have an active lifestyle and enjoy outdoor activities than I'm the perfect dog for you! I can turn any day into an adventure! Stop in and let me show you how much fun I can be! Hello! Won't you come meet me and give me a chance to win your heart? 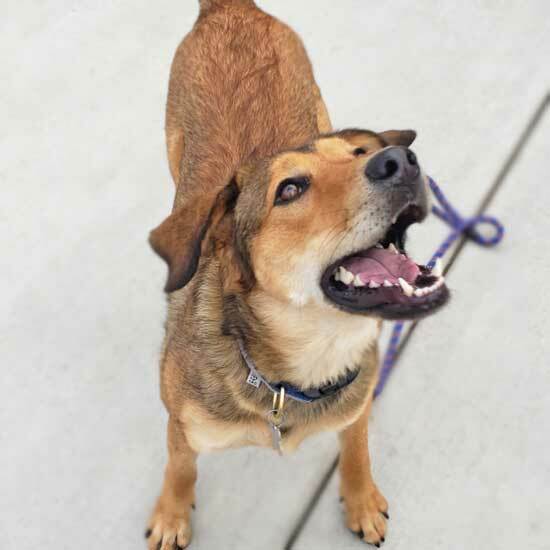 I'm a sweet dog who would love to be in an adult only home. I'd really like to meet everyone in the home first too, including your dog, just to make sure that we'll be best friends for life! If I sound like the one for you, please come and meet me soon! !